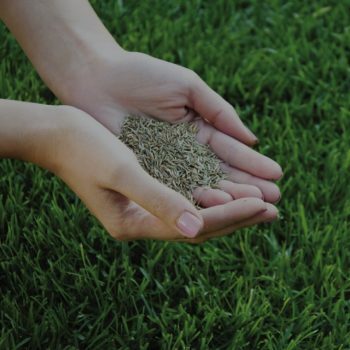 Our slit seeding overseeding procedure is highly recommended to form part of your annual lawn care program. There is absolutely no better way to reduce the presence of weeds and unwanted grass species in your lawn than to continually introduce NEW desirable grass plants. It will keep your lawn thick and more resistant to both weeds and insect pests! For Lawns requiring immediate attention. 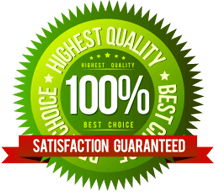 Our Goal is complete customer satisfaction, however there is no ‘specific’ guarantee offered on the percentage rate of seed germination. SPRINKLER HEAD MARKING SERVICE – for Core Aeration and/or Overseeding customers – to be scheduled for fall unless special arrangements have been made.